Last week I had a really good chat with a bunch of church leaders about what success might look like in Christian ministry. 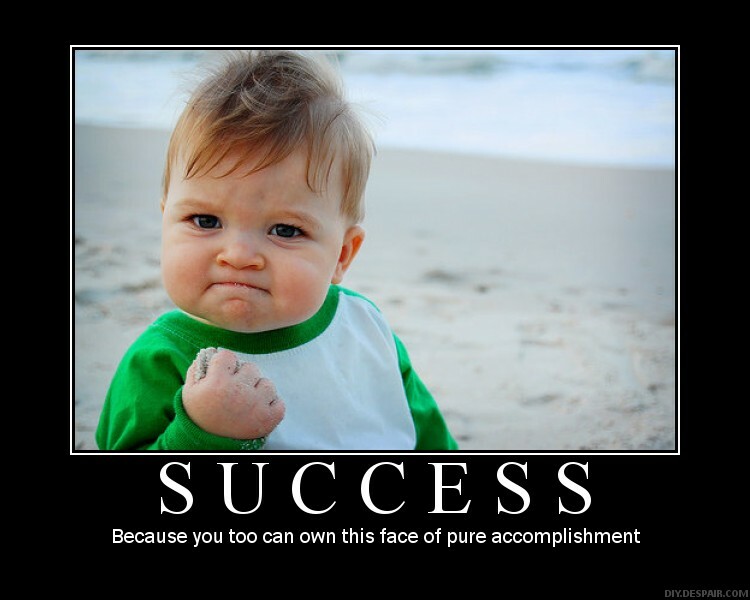 We talked about a few things, even whether we should be striving to be seen as ‘a success’. I left the conversation encouraged but also a little challenged. If we say that we are doing this to glorify God and make Jesus’ name known rather than our own name, then surely we should be wanting to achieve as much as is possible. As Christians we are not seeking money, power or position but maybe we should be seeking to be seen as being the very best at what we do and also being something that is worth everyone stopping and taking notice of. As we begin the 7th year of the267project my energy and passion for the work continues to grow. I begin this term more excited about what God has planned that in any of the previous 6 years. I want to succeed! I want the project to be all that I believe God has called it to be! I want people to be drawn to the project and so in turn be drawn to Jesus. At my recent appraisal I let slip to one of the trustees that I would like to be famous! He asked me why and pushed me a little on my motives, as indeed a trustee should. I am not sure I gave the most eloquent or clear answer but I did communicate that I want more than anything to tell people about Jesus, I love sharing the good news of Jesus, I love preaching God’s word, and if the opportunity came, I would love to do this for vast audiences. I believe God has given me a character and the skills to do things for His Kingdom, I believe God has put me in a place to encourage others on their walk of faith. I believe whole-heartedly God has brought the267project into being and sustained and blessed it for the same reason. Why would I then not want to succeed, and in succeeding bring glory to God? Obviously there is a bit of a tightrope that we are walking here. How does one keep from arrogance and refrain from thinking ‘it’s all about me’ rather than Jesus? Well the words above from 2 Chronicles have encouraged me and also and reminded me of some key truths. I need to do what is right and faithful before God, I need to obey God’s word, I need to seek God and I need to work hard – this is my hope and aim for the coming year! My prayer is that, like Hezekiah, the project would prosper. God has given me amazing trustees to pray for me and keep me in check, God has given me friends and colleagues to remind me of His truth and God himself through the Holy Spirit I pray will guide, strengthen, challenge, grow, prune, teach and inspire me as I journey through this year where I am praying and working hard for great success. ← We Wear a Different Armour!